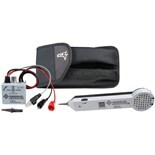 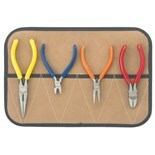 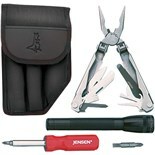 Jensen Tools JTK-82 Pliers Kit in Roll Pouch, 4pc. 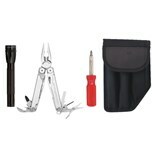 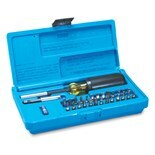 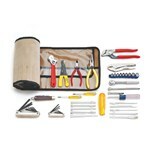 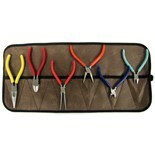 Jensen Tools JTK-89R Pliers Kit in Roll Pouch, 6 pc. 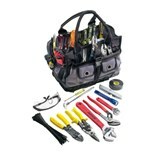 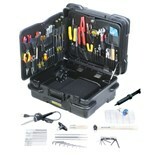 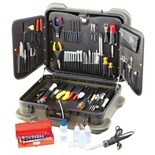 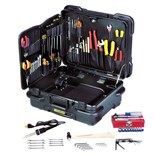 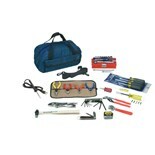 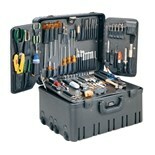 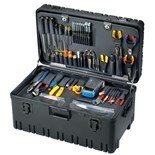 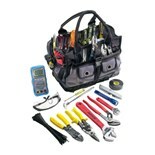 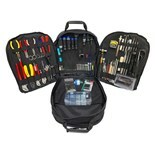 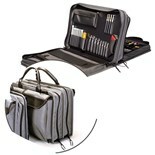 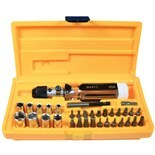 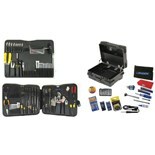 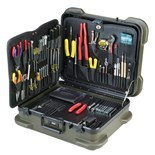 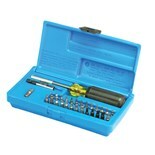 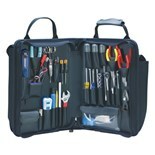 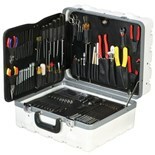 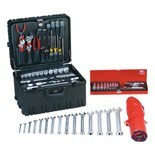 Jensen Tools JTK-31 Multi-Purpose Kit-in-a-Bag, 11" x 6" x 6"
Jensen Tools JTK-94WW Deluxe Industrial Tool Kit in Roto-Rugged™ Wheeled Case, 17-3/4 x 14-1/2 x 10"